There have been no positive results from over 3,000 anti-doping tests carried out before and during the World Cup, FIFA said on Thursday. 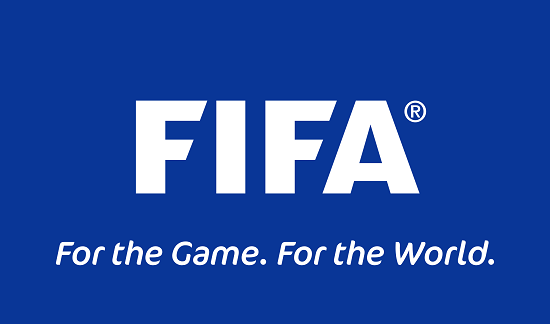 FIFA collected 2,761 samples prior to the tournament and another 626 during it, including 108 collected on non-match days, as part of the largest-ever World Cup testing program. “The regular tests were complemented by FIFA’s use of the athlete biological passport program in WADA’s “ADAMS” system, under which all test results, including those from confederations and NADOs collected at the main international football events as well as national competitions, are gathered in the athlete’s passport in ADAMS, which features a haematological module [through blood] and a steroidal module [through urine],” FIFA said in a statement. For this year’s tournament, every participating player was tested in unannounced controls before the competition and further systematic tests have been performed during it, both with post-match controls and on non-match days. Around 90 percent of all tests were targeted, based on a number of criteria, including the recommendations of the Athlete Passport Management Unit, potential injuries suffered by the players, performance data and the athletes’ test history.